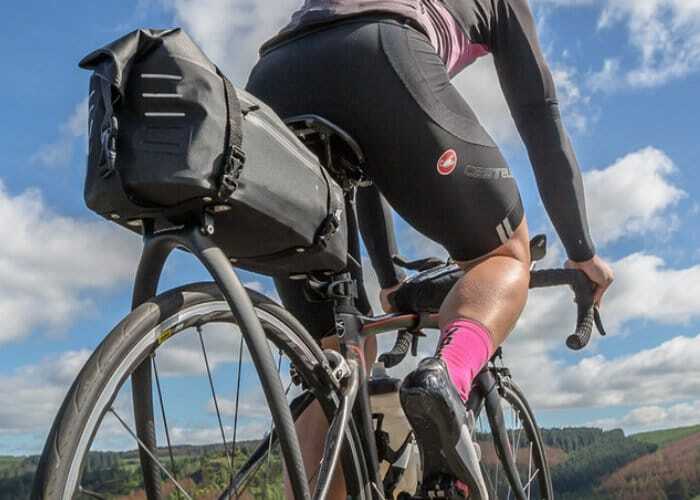 Tailfin Cycling based in the United Kingdom has created a new streamlined weatherproof bicycle bag and rack in the form of the aptly named Tailfin AeroPack. Launched via Kickstarter this month the bicycle bag has already raised over £112,000 thanks to over 500 backers with still 14 days remaining on its campaign. The Tailfin AeroPack is a product family of bike bags and racks that allow you to carry your gear in a totally new way, say its creators. Allowing you to carry your gear “faster, further and with less hassle – whatever bike you ride”. Check out the demonstration video below to learn more about the Tailfin AeroPack which is now available to back early bird pledges available from £119 and worldwide delivery expected to take place during April 2019. For more details and specifications together with a full list of all available pledges jump over to the official Kickstarter crowdfunding campaign page by following the link below.